Jessica Lehmann is strategy director for global retail consultancy FITCH. 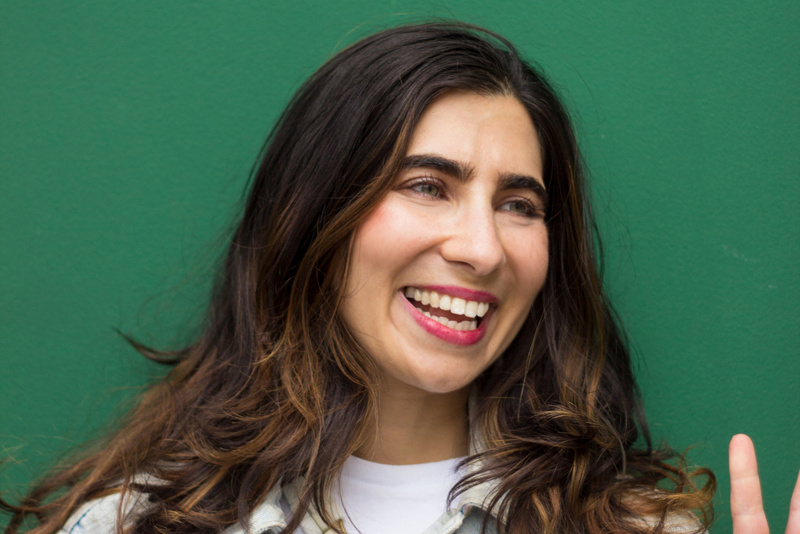 With advertising experience at Y&R and Ogilvy, Lehmann then worked at Kantar Futures helping advise companies on how to respond to emerging trends and dynamics to drive competitive advantage. At Fitch, Lehmann helps shape and grow her clients’ businesses through in-depth understanding of their challenges and a commitment to applying analytical excellence and creativity to address them. It’s no secret that 2018 was a strong year for retailers, even as the landscape experiences significant shifts fueled by the data revolution and the expansion of digital channels. What used to be a linear experience—consumers walk into a store to talk to a trusted associate before weighing options and making a direct purchase—has become a sprawling journey that spans platforms and touchpoints. Decisions on when and how to make a purchase are not driven purely by brand or product preference. Convenience and price are now center stage, playing an even more decisive role for Gen Z and Millennials, who look at speed of access or delivery and ease of returns as they weigh options. Despite these well-documented shifts, which have lead to a steady drop in footfall at even the most enticing stores and flagships, brick and mortar is far from dead. It still plays an important role in a large percentage of customer journeys, offering a valuable opportunity for brands to deliver meaningful experiences that engage and excite customers while also being able to learn about their audience, capture data and enhance relationships. Keep in mind that 98% of the global Gen-Z population still prefers to make purchases in brick-and-mortar stores (Uniquely Gen Z, IBM, 2017). Over half of them say a fun in-store experience influences where they shop. (Uniquely Gen Z, IBM, 2017). The store, after all, is where every aspect of a brand can be brought to life, all at once. To avoid becoming one of the retailers shuttering stores in droves (often due to a painfully slow response to shifting demographics and consumer preferences), brands should consider the following question: “How do I use the store as a beacon for our brand that drives awareness and loyalty, while allowing people to shop and interact in a way that they enjoy?” A less-than-subtle shift from seeing the store as simply a place where you sell things, to a place where experience and thoughtful interaction lead to richer relationships and become an upper funnel for new customers, unlocks opportunities for growth. Nearly 35% of consumers say they choose to go to a store because it’s more fun than shopping online (Google/Ipsos, 2018), but retailers can make that number much higher. Engagement and enhancement don’t mean piling on “experience” in-store for the mere sake of it. Gimmicks fall short of providing people what they want, especially the digitally savvy consumer who increasingly values their independence. A recent survey showed that 50% of customers who had received assistance in store during a recent visit would have preferred to perform the same actions on their own. This could be driven by a desire for speed and convenience for some, and for others the desire to explore and discover at ease without the pressure of making a purchase. In fact, by 2020, customers are expected to manage 85% of their relationships with companies without human interaction (Immersive Shopping Experiences, Gartner, 2017). Brands are responding with solutions at both the transactional and playful ends of the funnel. Home Depot has long sought to provide its customers with independence through a carefully constructed omni-channel shopping experience that places ease and convenience at its core. Search items you want to buy on the app, and then see exactly where they’re located in the store when you arrive. Scan the barcode straight into the app and add to a list or to your basket to buy online and ship to home. Far from feeling like the experience is impersonal, customers feel more optimistic about going into the store because they know it will be easy to find what they need. This is likely due to the fact that 76% of consumers want to use self-service technology (Annual Connected Retailer Survey, SOTI, 2019). Understanding what stands in the way of people coming into store and thinking creatively about how to remove these barriers at other points in their journey, using different platforms and touchpoints, can boost brands. 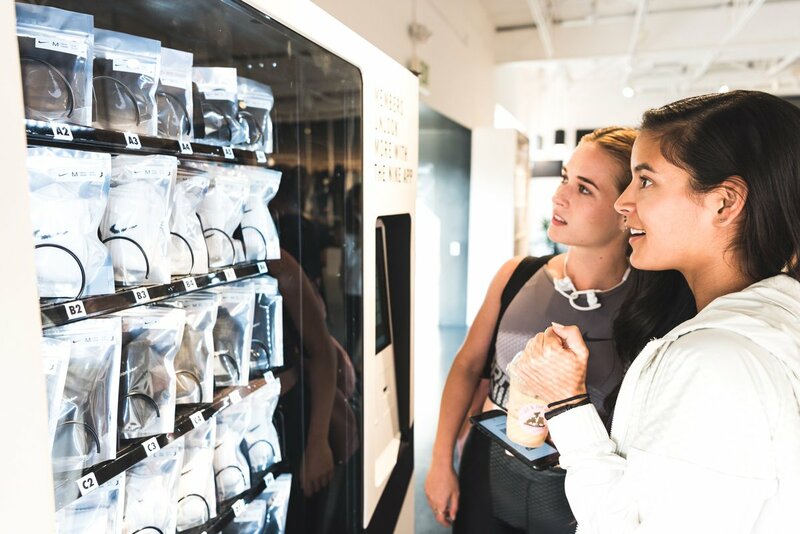 Nike has been looking at how the desire for convenience and independence can become a driver of in-store traffic, installing special BOPIS lockers that are unlocked via a mobile app upon arrival. In addition, the new Nike Innovation Labs globally allow for mobile self-checkout throughout the store. 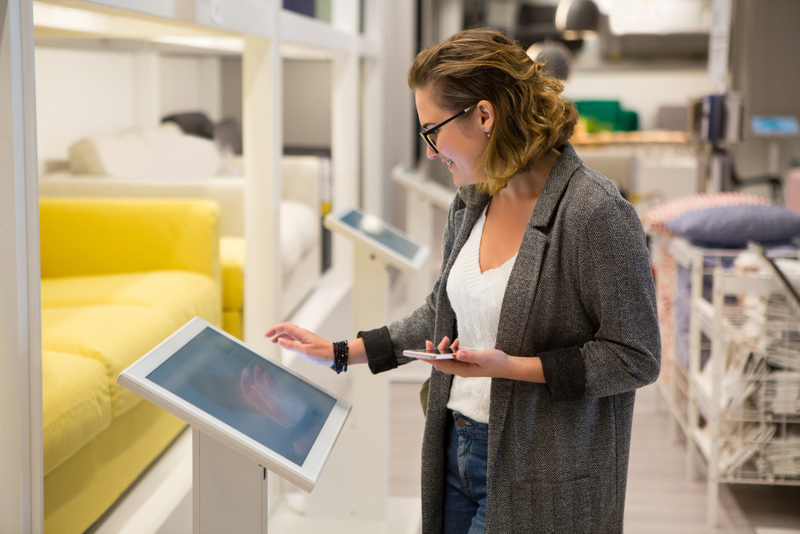 While a recent audit of the store seemed to suggest that customers weren’t yet taking advantage of this, by anticipating a new iteration of independence the retailer is getting ahead of the game. The approach takes into account consumers’ desire for speed and convenience, while also making the experience fun and exciting—opening a personalized locker with new merch inside makes customers feel special and taken care of, and also allows them to get in and out of the store quickly. Note that activating on the desire for independence doesn’t mean cutting customers adrift, but rather carefully considering their journey before, during and after they visit, and giving them the tools they need to feel 100% supported without speaking to an associate unless they want to. Sephora has long been a proponent of creating a workshop environment where customers can learn and play, creating multiple reasons for repeat visits, while also intensifying its retail footprint to ensure it’s always the most convenient store to visit. It has recently taken to offering a choice of basket in two colors—black to say you would like assistance, and red to say you’re fine shopping alone. This silent, analogue cue works for both customers and store associates who can focus their attention on people who want their help. Sephora is a highly sophisticated retailer, with a best-in-class omnichannel ecosystem. It spends a huge amount of time trying to understand how its customers shop to make the experience increasingly rewarding. It also know when less is more—not everything has to involve an app or a screen to be effective. Consumers’ lives are complex and full, and connected ecosystems that allow them to get what they want when they want it have exposed the pain points of visiting stores in person. It’s no surprise that when customers do visit, they want to do so on their own terms. Listening to this need and making adjustments to how we define the role the store plays for a brand can change the way customers respond. It’s about them new reasons to think of the store as somewhere they come to discover and enjoy, or where they’re able to complete their mission with ease and convenience.